You may have noticed that things have been a bit quiet on the Dinner Party front as of late. 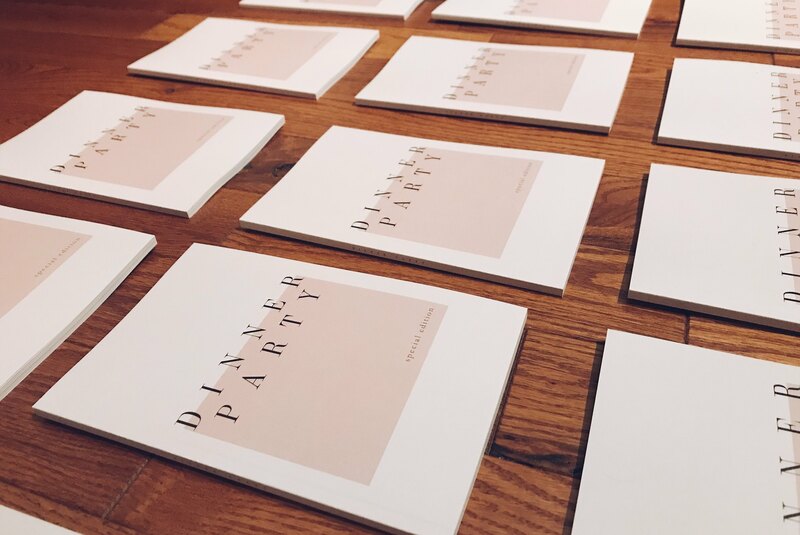 I promise there’s a good reason for the online silence—we’ve been tinkering away at a special print edition to commemorate our fifth anniversary! 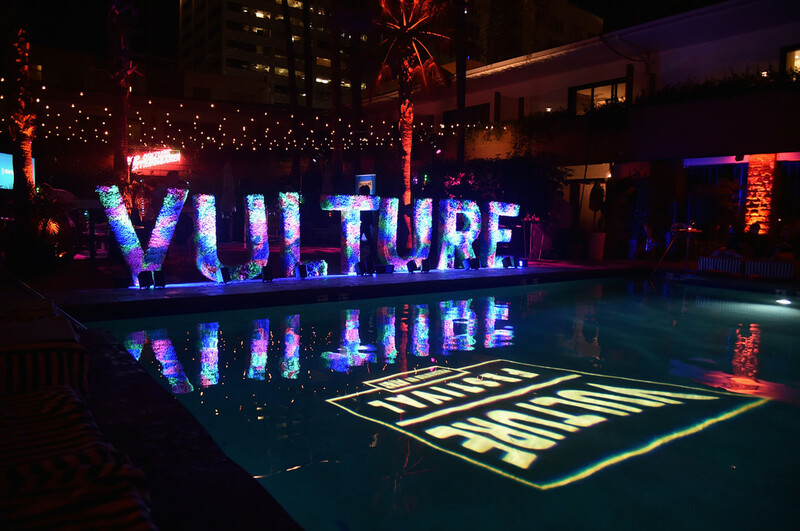 For pop culture junkies, it’s easy to go way too hard at the Vulture Festival knowing that you could be getting the inside scoop on Syfy’s Deadly Class one moment and touring Grand Central Market with Phil Rosenthal and Nancy Silverton the next. We learned our lesson from last year and paced ourselves accordingly on Sunday, focusing on a handful of the festival’s returning “signature” events. Read on for some of our favorite moments from Day Two. 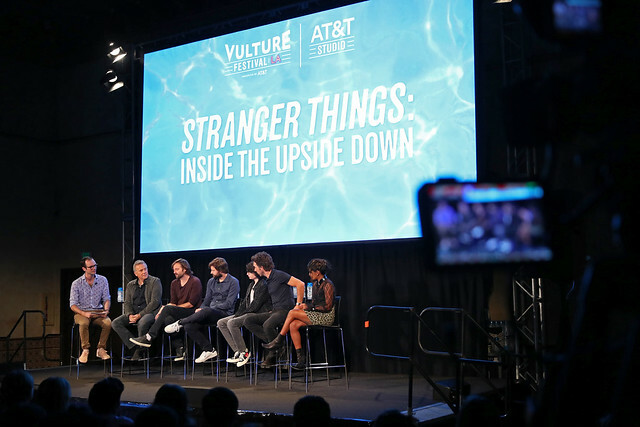 Deftly avoiding a sophomore slump, the Vulture Festival was back in Los Angeles for the second year in a row, and this year’s lineup was just as jam-packed as the inaugural iteration. 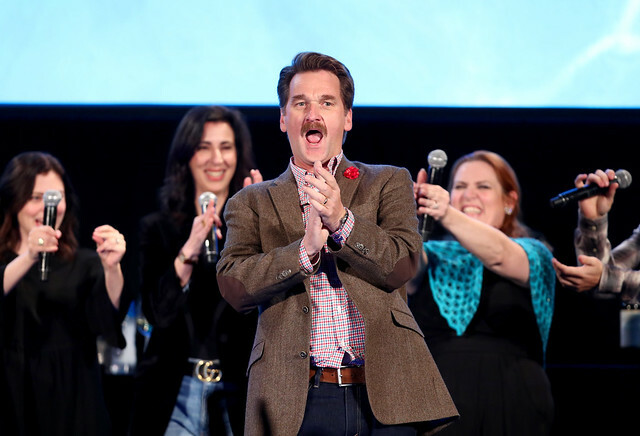 Not only did the festival host conversations with cultural icons such as Cynthia Nixon and Busy Philipps, but it also had panels with new fan faves such as Constance Wu (Fresh Off the Boat and Crazy Rich Asians) and Lana Condor (To All The Boys I’ve Loved Before and Syfy’s Deadly Class), as well as a handful of pretty nutty feature events—improvised musical podcast taping with special guest Rachel Bloom, anyone? Read on for some of Dinner Party’s favorites from Day One. There’s nothing quite like driving into the Hollywood Forever Cemetery after dark, under the light of a blindingly bright full moon (or, more precisely, a super blue blood moon). 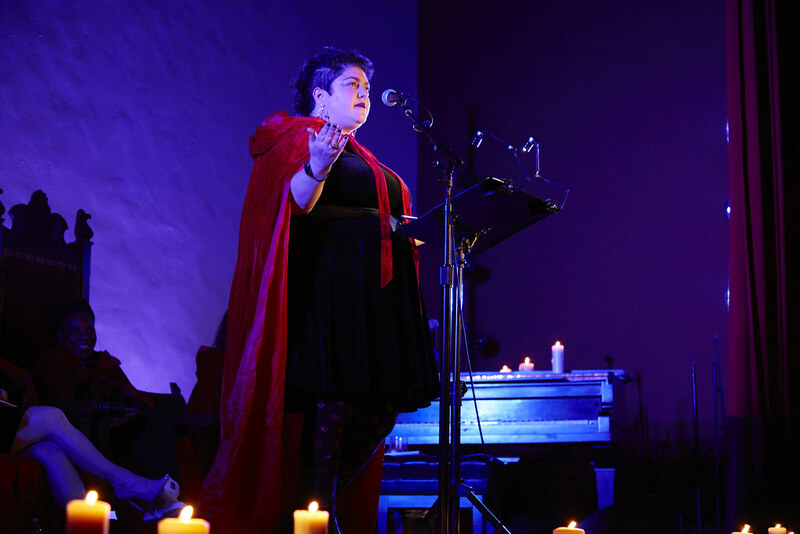 Along with about a hundred other women and allies, I tiptoed around shadowy graves to the Masonic Lodge for the first meeting of The Secret Society of the Sisterhood, a new monthly storytelling event featuring an incredible lineup of iconic, diverse women. If your interests include storytelling, celebrating human connectivity, and hanging out with a group of brilliant, diverse women in a cemetery under the light of a full moon, this event is for you. 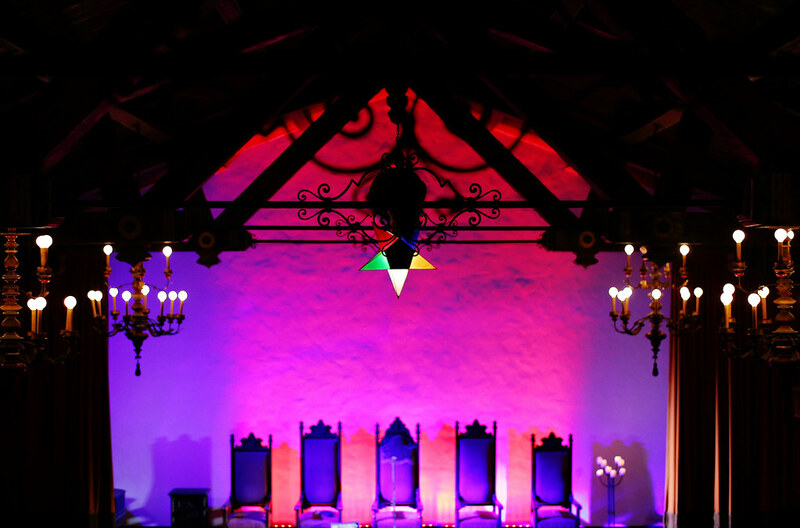 On January 31st, The Secret Society of The Sisterhood, a monthly, topical storytelling event, will launch its inaugural meeting at The Masonic Lodge in the Hollywood Forever Cemetery. Am I completely and totally exhausted from all of the excitement of the Vulture Festival this weekend? Yes. Is my head still spinning from all the dazzling insight I’ve learned about my favorite pop culture obsessions? Yes. Would I do it all again next year? Absolutely. Read on for some of the highlights from Day Two. Imagine being airdropped down into the dead center of your favorite pop culture obsession—be it TV, film, or podcast. 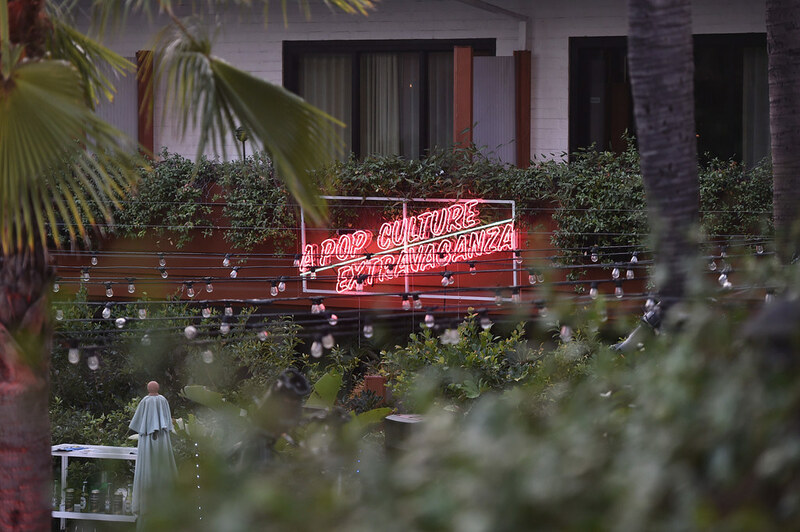 That’s probably the easiest way to describe the whirlwind that was this weekend’s Vulture Festival at The Hollywood Roosevelt. Read on for some of the highlights from Day One.